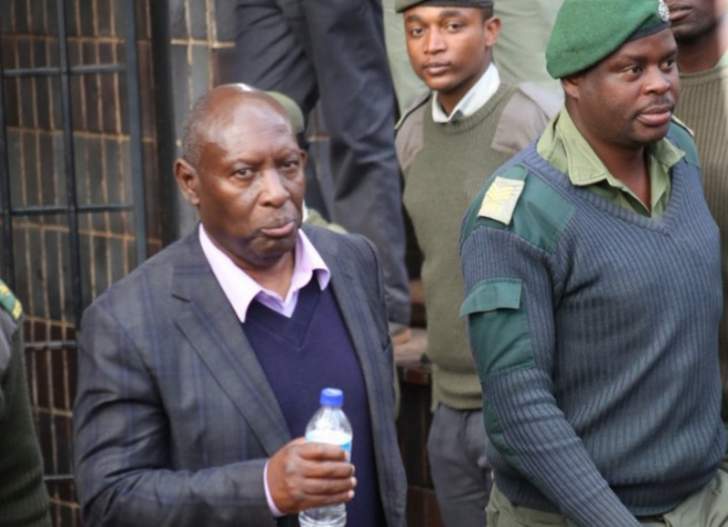 Former Energy minister Samuel Undenge has been taken to High Court by CBZ Bank Limited over a US$121 062 debt. The financial institution recently issued summons against the former minister, who is yet to respond to the litigation. According to the bank, Undenge approached the financial institution on November 12, 2009 and was offered a loan facility which he duly accepted and utilised. The bank said some of the terms of the offer letter for the loan facility, which Undenge accepted were that the granted amount would not exceed US$48 000 and that the working capital facility would expire on April 30, 2010 and the input facility on June 30, 2010. As part of the agreement, the bank reserved the right to give notice of any alteration in the rates of interest and thereafter the bank would be entitled to charge such other rates as it may prescribe. "That all interest payable in terms of any credit facilities provided by the bank to the borrower (Undenge) will be calculated on the balance outstanding each day at the close of business and the interest outstanding at the end of each calendar month shall be capitalised and interest thereafter, shall be charged on such increased capital," the bank said. "That all cost and other charges incurred by the bank and arising out of or by reason of the grant or recovery of the facilities, including legal costs on a legal practitioner/ client scale and collection charges which the bank may incur in taking action of the recovery of any amount due to it will be recoverable by the bank on demand, from the borrower." However, as of February 5, 2019, the bank said, the balance outstanding on Undenge's account was US$121 062,79 and despite repeated demands, the ex-minister had failed and/or neglected to pay the bank prompting the latter to approach the court for recourse.